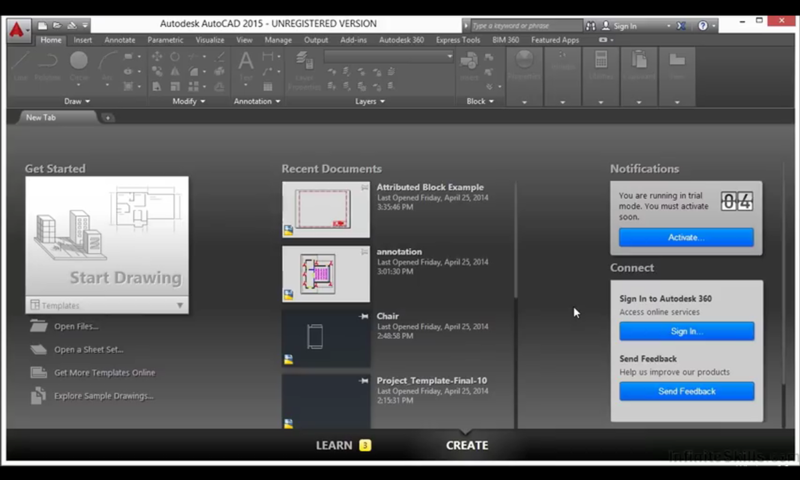 Learn AutoCAD is public video tutorial for CAD users. This application will be collected and update best video tutorials to you. This application can help to improve you and make more knowledge about AutoCAD. This application does not share personal information with third parties and it does not store any information about you. 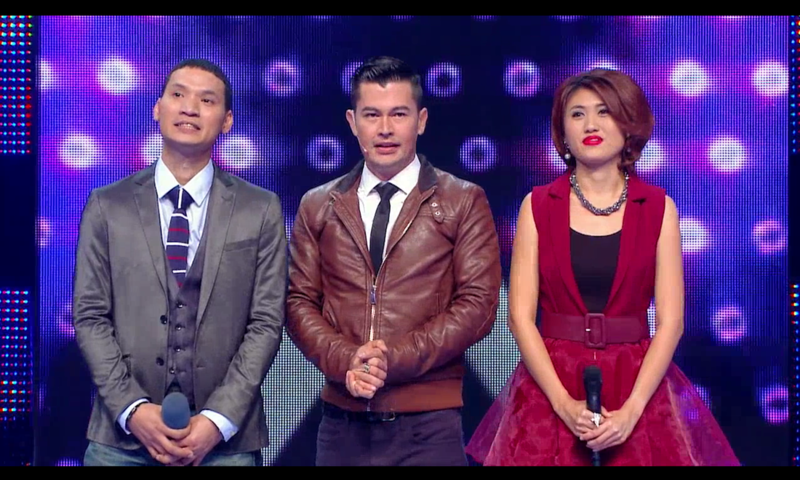 Thai reality show is an application video clip from the popular reality show in the Thailand. Learning Photoshop CC is video tutorial for Adobe Photoshop. This application will always be collected and update video to you. It can help to improve you and make more knowledge about edit photo by Adobe Photoshop. 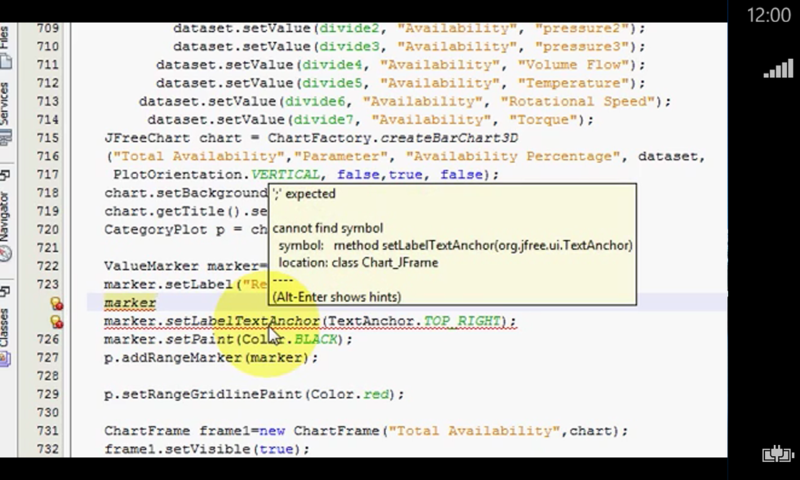 This application is tutorial video for android development tools. 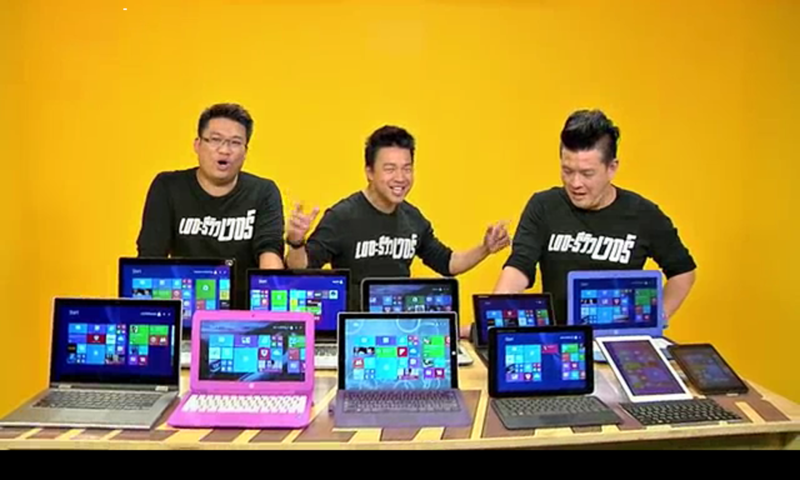 It has 3 kinds of developer tools as below. 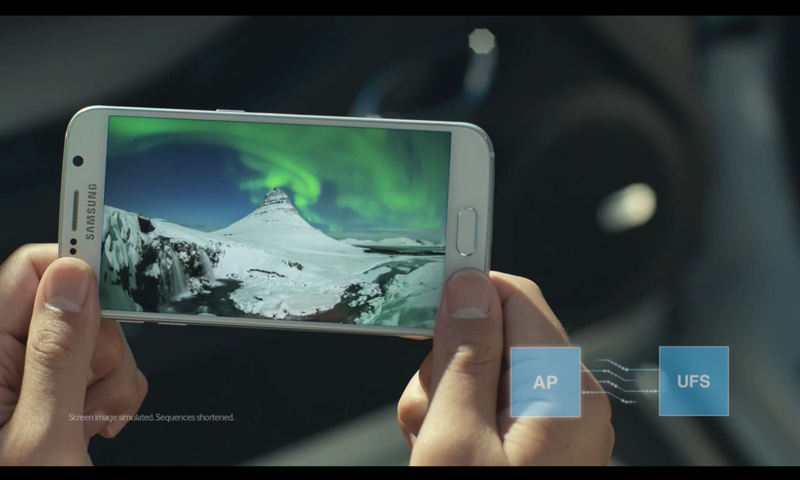 SmartPhone News is news channel for favorite smart phone. This app will always be updated smart phone, so you just have to open it and enjoy the videos you like. 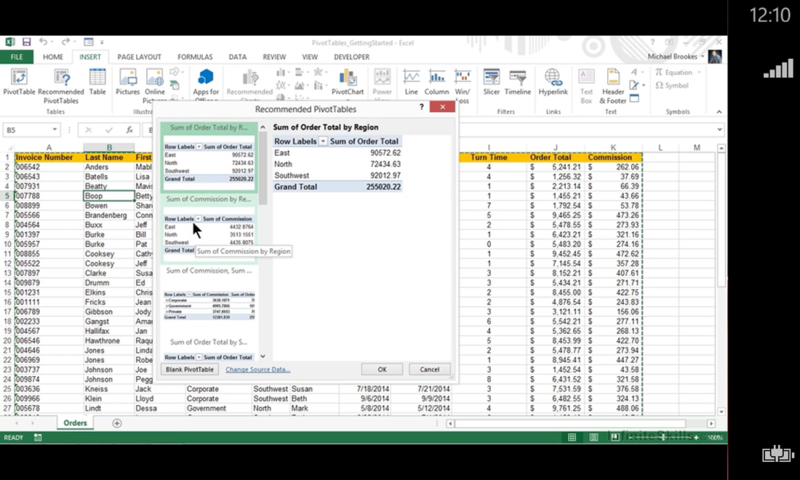 Learning Excel 2013 is video tutorial for Microsoft Excel 2013. This application will always be collected and update 300 tutorials video to you. It can help to improve you and make more knowledge about Microsoft Excel. Learning Access 2013 is video tutorial for Microsoft Access. This application will always be collected and update 300 tutorials video to you. 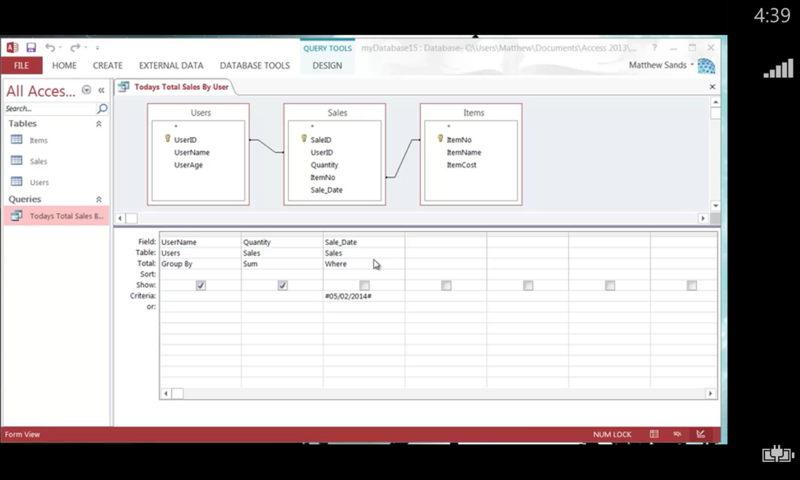 It can help to improve you and make more knowledge about Microsoft Access. 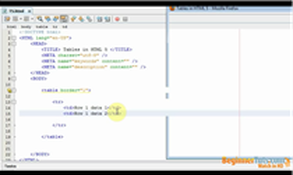 Learning Java Programming is video tutorial for Java Developer. This application will always be collected and update video to you. It will make more knowledge about Java programming. 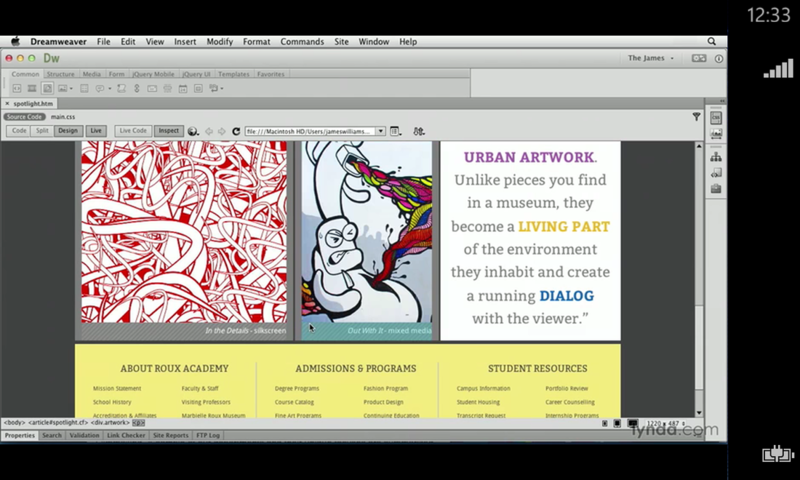 Learning Dreamweaver is video tutorial for Adobe Dreamweaver. This application will always be collected and update video to you. 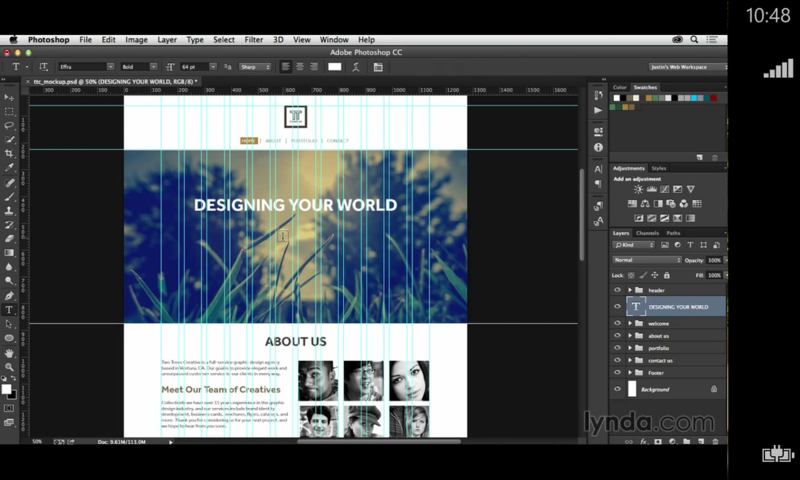 It can help to improve you and make more knowledge about web design by Adobe Dreamweaver. 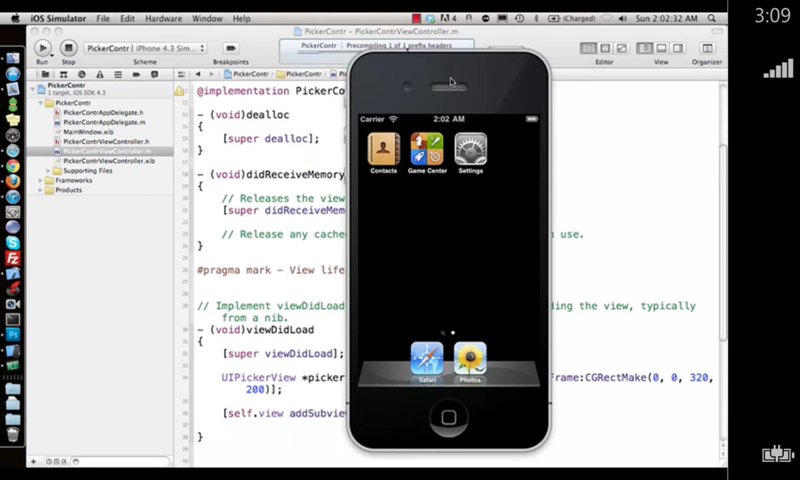 Learning Objective-C is video tutorial for iOS Developer. This application will always be collected and update video to you. It will make more knowledge about programming for iOS. 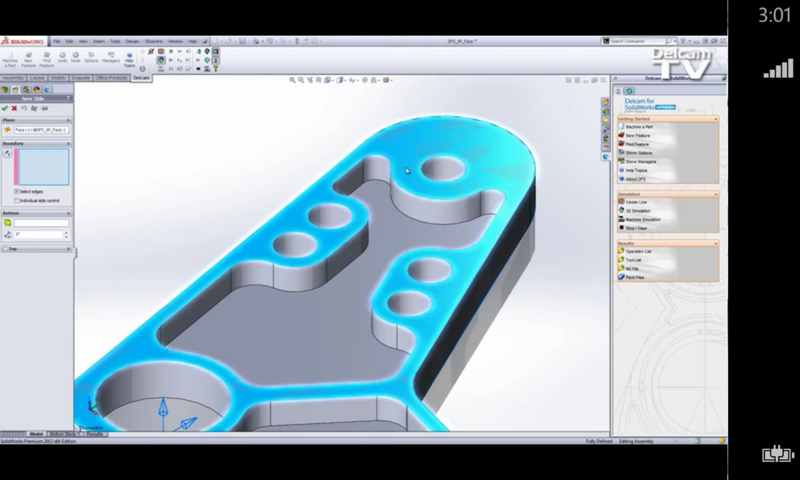 Tutorial 3D CAD is public tutorial video for 3D user on youtube. This application will be collected and update best video tutorials to you. It could improve you and make more knowledge about CAD drawings. 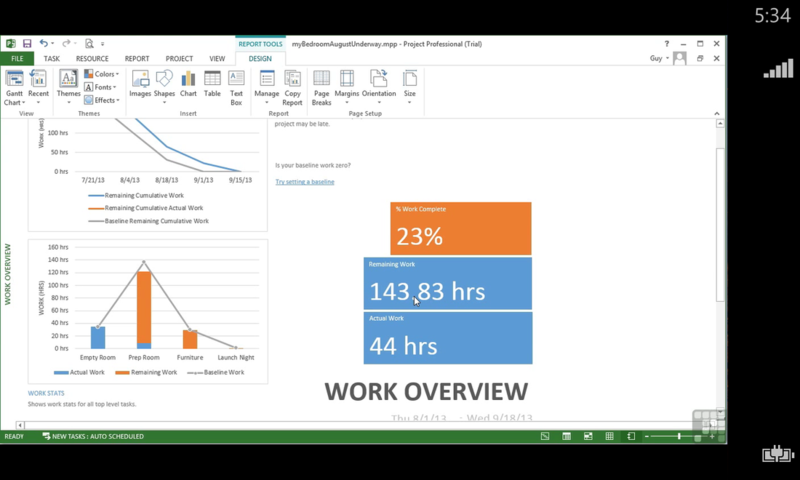 Learn Microsoft Project is video tutorial for Microsoft Project. This application will always be collected and update video to you. It can help to improve you and make more knowledge about Microsoft Project. 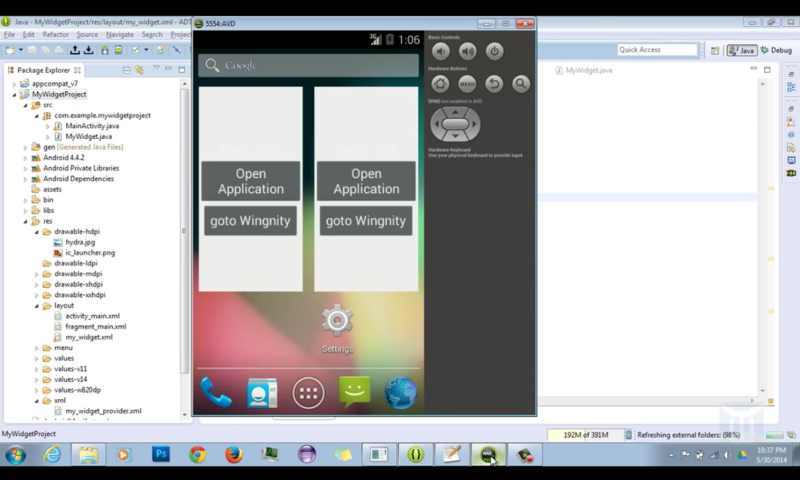 This application is video tutorial for android developer. It will always be collect the best 300 tutorials to you. It will make more knowledge about android tool such as Android SDK and Android Studio. All tools are android development environment. HTML5 is a core technology markup language of the Internet used for structuring and presenting content for the World Wide Web. This application will teach you about HTML5 programming. Learns Unity is tutorial video for game maker. This application will always be updated and you will get about 300 tutorials. 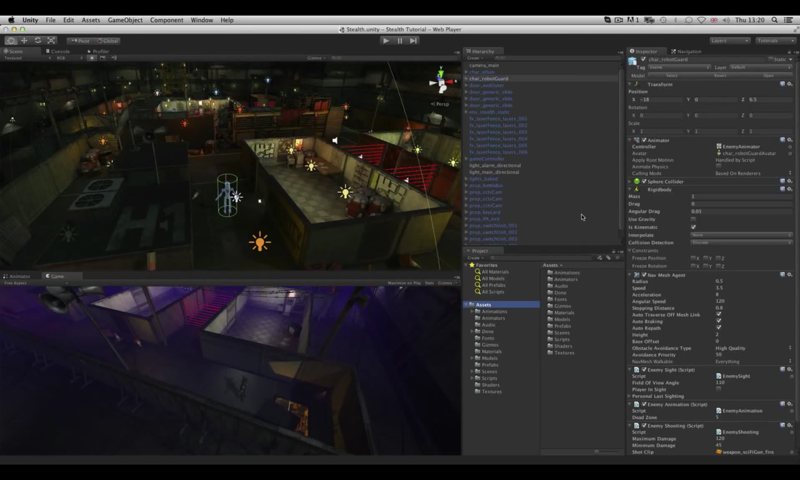 This application can help to improve you and make more knowledge about Unity game engine. Tutorial for SolidEdge is tutorial video for 3D CAD user. This application will always be collected and updated video tutorials to you. It can help to improve you and make more knowledge about 3D CAD by SolidEdge. 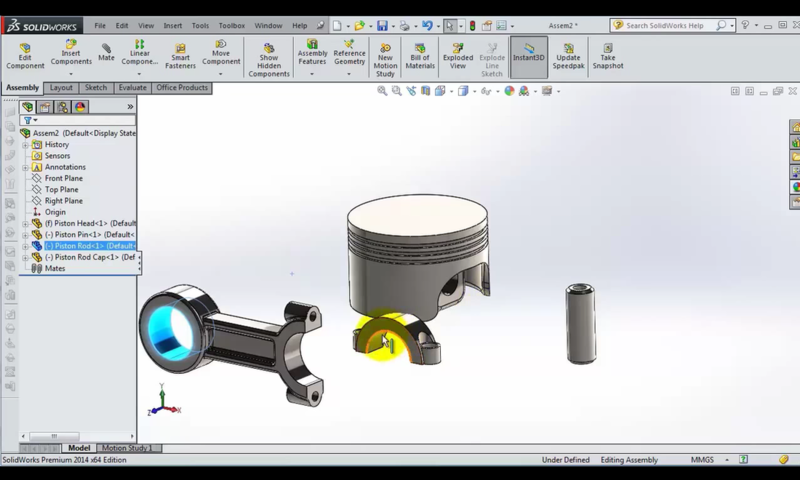 Learn 3D SolidWorks is public video tutorial for 3D maker. This application will be collected and update best video tutorials to you. 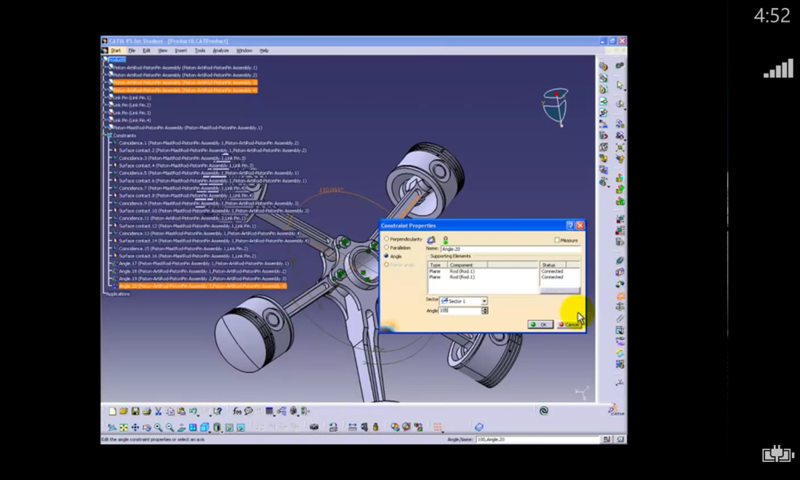 This application can help to improve you and make more knowledge about SolidWorks. 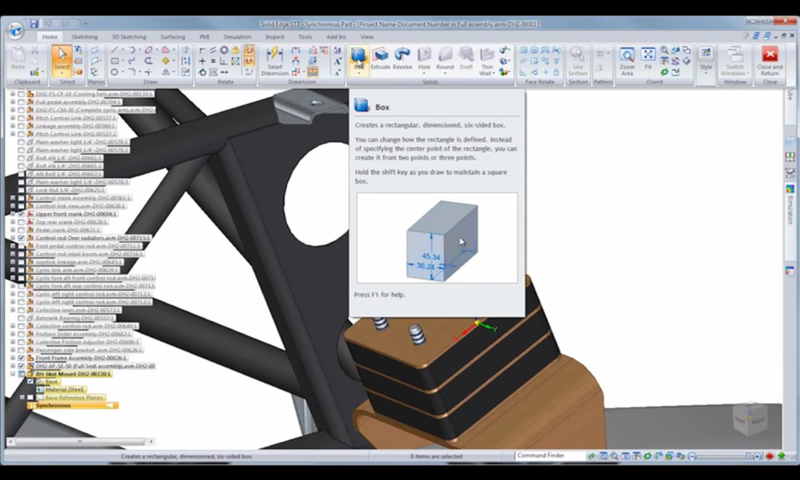 Learning SolidWorks Premium is tutorial video for SolidWorks Premium. This application will always be updated and you will get about 700 tutorials. 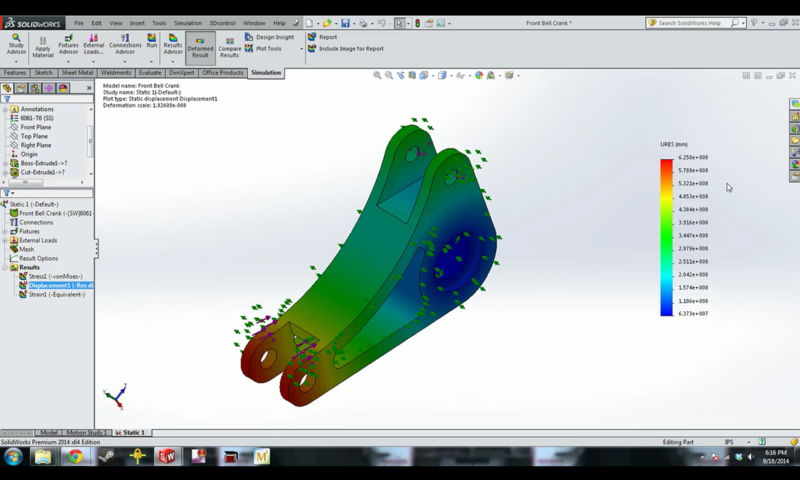 This application can help to improve you and make more knowledge about SolidWorks. 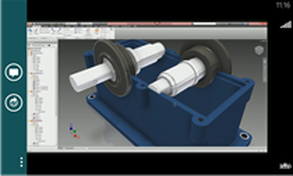 Learn Autodesk Inventor is public video tutorial for 3D maker. This application will be collected and update best video tutorials to you. This application can help to improve you and make more knowledge about Autodesk Inventor. 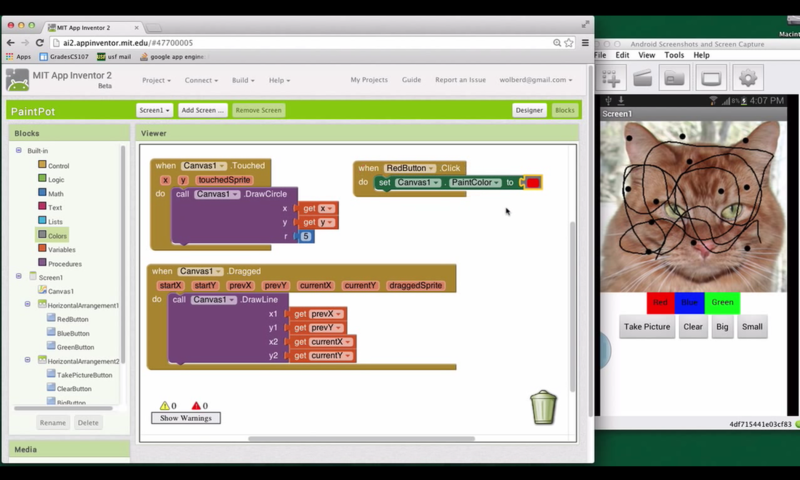 This application is public video for learn engineering math on Youtube. 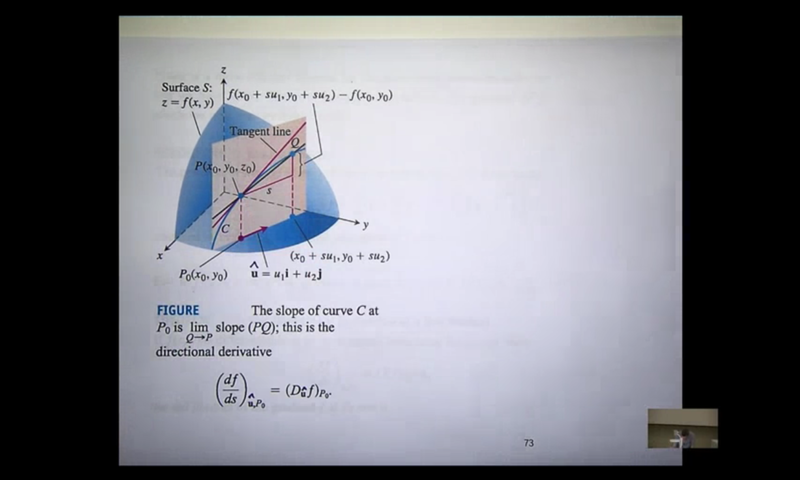 It will be collected and update best video for engineering mathematics to you. 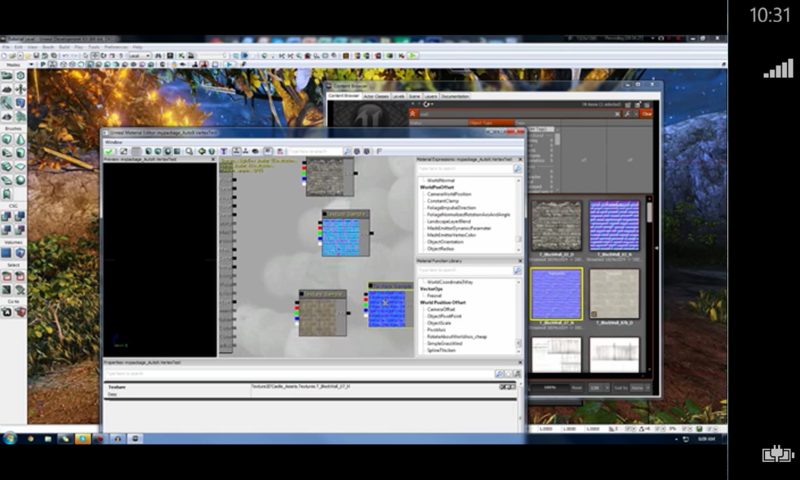 Learn 3DS Max is tutorial video for 3D maker. This application will always be updated and you will get about 300 tutorials. 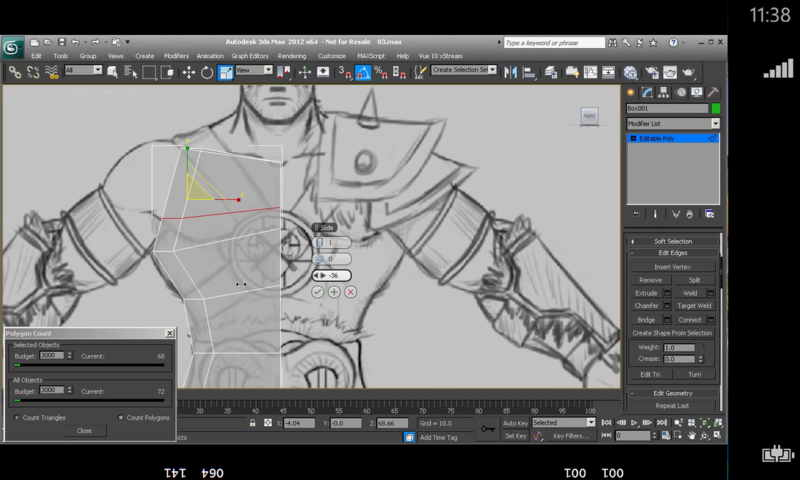 This application can help to improve you and make more knowledge about 3DS Max.